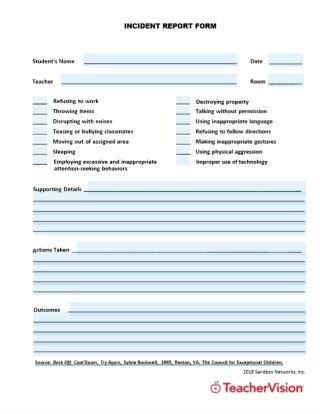 Create a contract with your students to establish desired behavior and consequences of problems. This behavior management printable is customizable. Tailor the PDF to your needs by typing in the highlighted fields before printing.